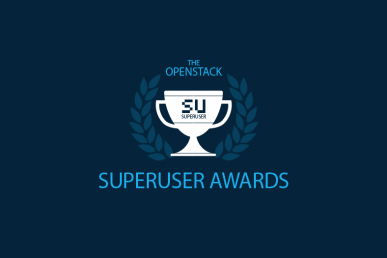 VMware is among the seven nominees for the Superuser Awards. Review the nomination criteria below, check out the other nominees and rate the nominees before the deadline Tuesday, April 4 at 11:59 p.m. Pacific Time Zone. 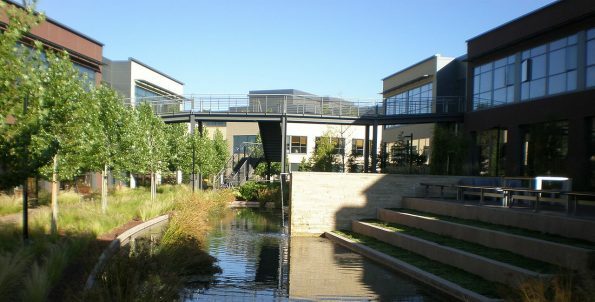 The organization is VMware and the team is Jay Jahns, Nick Bradford and the transformers team. 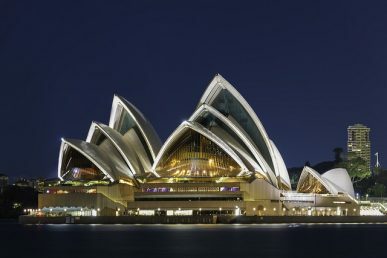 How has OpenStack transformed VMware’s business? 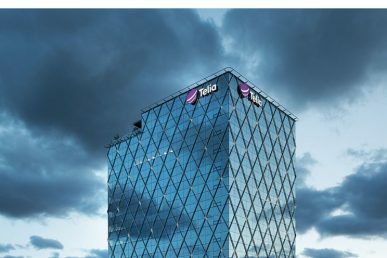 The team has provided an internal cloud that is used by the development, marketing and testing teams. Members of the various teams are able to use the self-service portal to create environments for their specific purposes. This has saved us time, effort and resources. Not only does it enable the team to work efficiently, but we are able to return back to the community bug fixes, improvements and enhancements of our experiences with OpenStack. How has your team participated in or contributed to the OpenStack community? First, lets talk about bug fixes. Due to the fact that this is a production cloud and we are based on stable and Newton, each time we hit an issue, we post fixes upstream directly to the community. New use cases and workflows are posted to the community so that all can benefit from this. Also, the team is running a hybrid cloud with KVM and VC in the mix. All of the open source components are being used by the production cloud. What open source technologies does VMware use in its IT environment? We use OpenStack, Open vSwitch, Kubernetes, KVM and a few more. Our cloud has over 500 hosts. About half are running KVM and half are managed by VC. This enables us to have a hybrid cloud. The team has managed to get rolling upgrades working out of the box. Jahns and his team work directly with the community and developers at VMware who are working full time in the OpenStack community. The VMware team does not have any COAs on its team. They are all self-trained and have been using OpenStack since its early days.